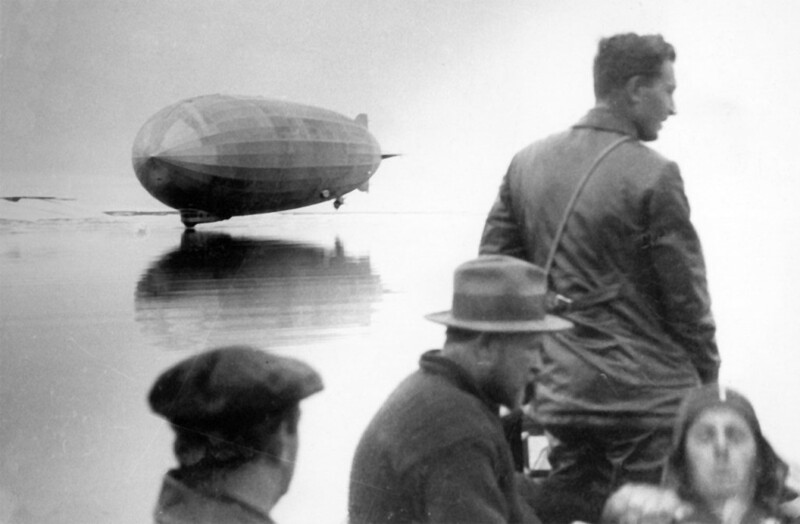 First World War, aerial war. 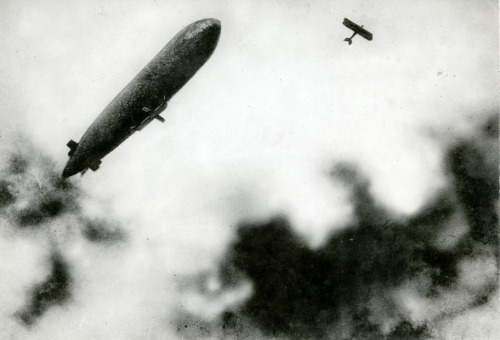 A French zeppelin/airship under attack from a German plane. 1915. 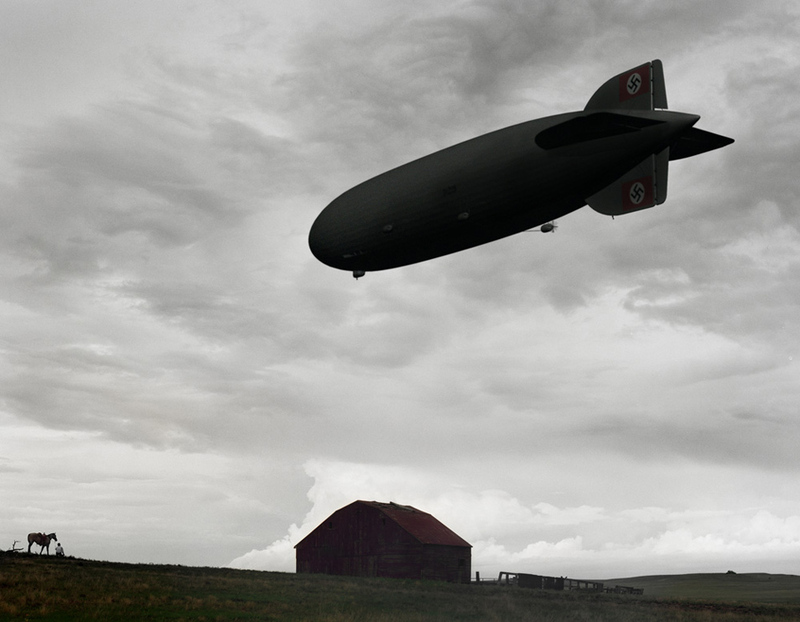 This entry was posted in Front Page and tagged airship, history, Posthorn, Repost, Tumblr, ww1, zeppelin on 01/08/2012 by John. Artistic displays of quantitative data: comparison of air power, 1914. 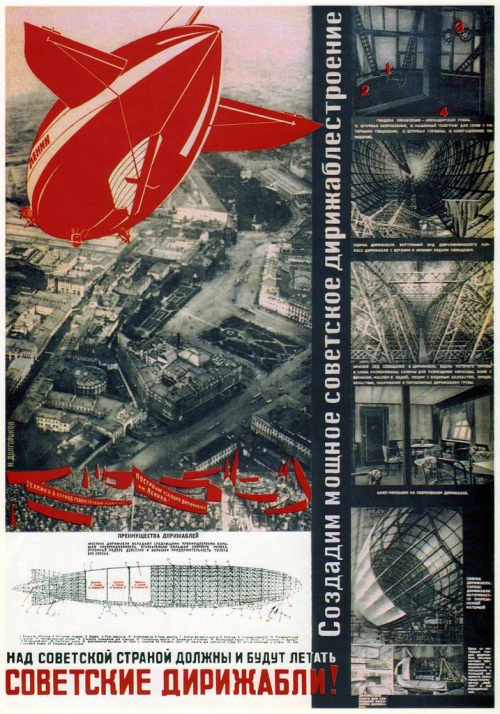 This entry was posted in Front Page, Uncategorized and tagged airship, data, history, illustration, Imported, Posthorn, Tumblr, vintage, zeppelin on 28/11/2011 by John. “Empire on the Platte”, Matthew Porter, 2008 photo composite.